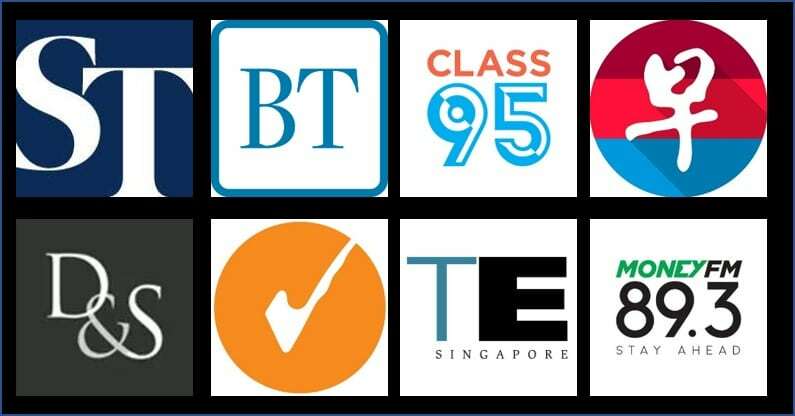 Your weekly dose of airline deals for the week 28 May - 2 June 2018. To avoid sales clutter, we’ve decided to start a weekly series on airfare deals. Here’s where we’ll feature a summary of all but the most time-sensitive of deals (e.g Qatar Airways Flash Sales, which typically run for 48 hours). 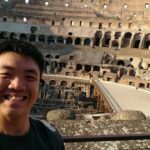 Purchasing tickets through any of the links in this article supports The Milelion through an affiliate commission. Emirates is currently a promotion from now until 18 June 2018. Tickets booked during this sale are valid for travel from 1 June 2018 to 31 January 2019 and this makes the sale something worth looking at as it includes the December holidays, a period which most other sales are not covering at the moment. 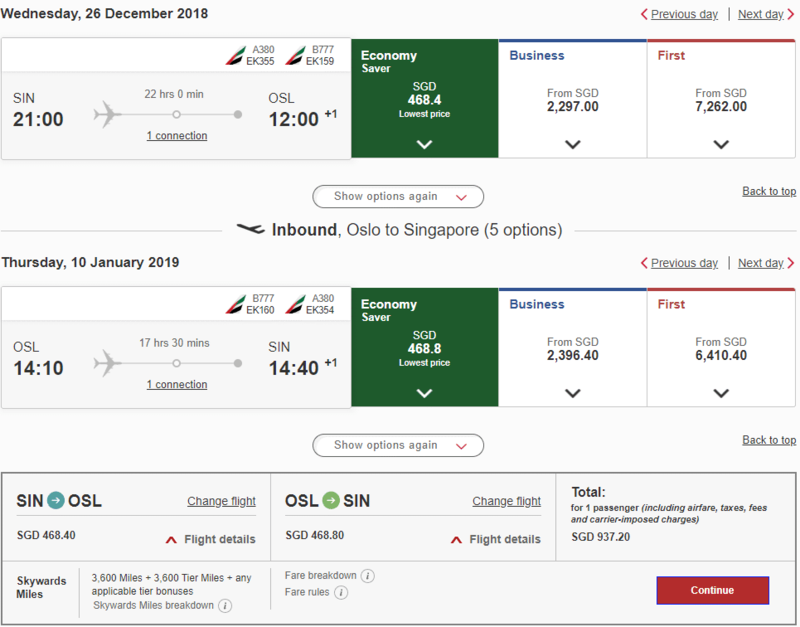 For flights in the sale which runs until 18 June 2018, flights to Colombo could be had from S$449, Australia from S$509, Dubai from S$669, Europe from S$929 and the Americas from S$1,469. You can view the full list of destinations on offer here. 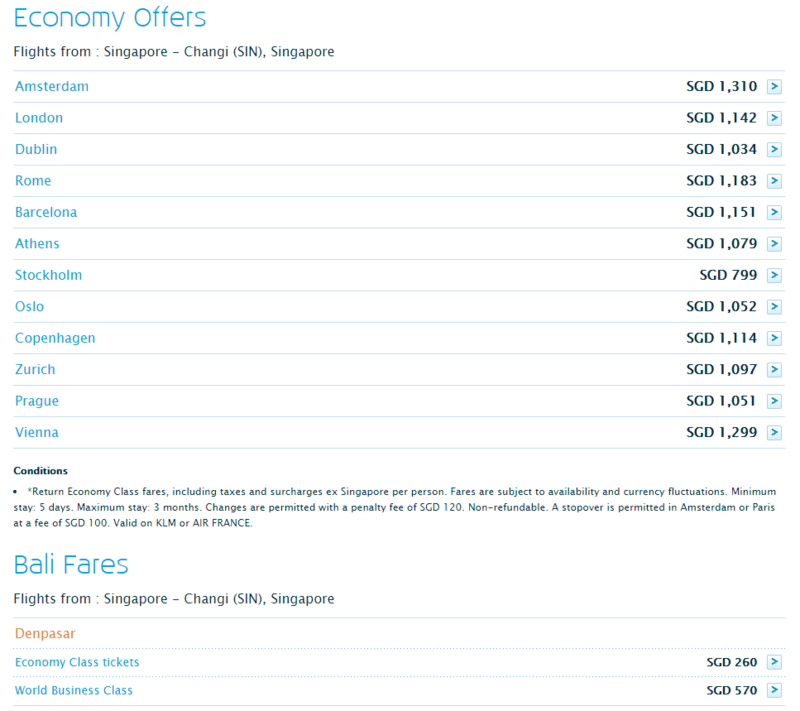 London from S$1,100 and Oslo from S$929 are both good fares in my books. Tickets booked on Emirates can be credited into Alaska Mileage Plan instead of Emirates own Skywards program where they can be put to better use. Qatar Airways is currently having a sale to new destinations in their network. This sale runs from now until 15 June 2018 and fares can be booked on Qatar Airways website. Tickets booked during this sale are valid for travel from now until 15 December 2018. 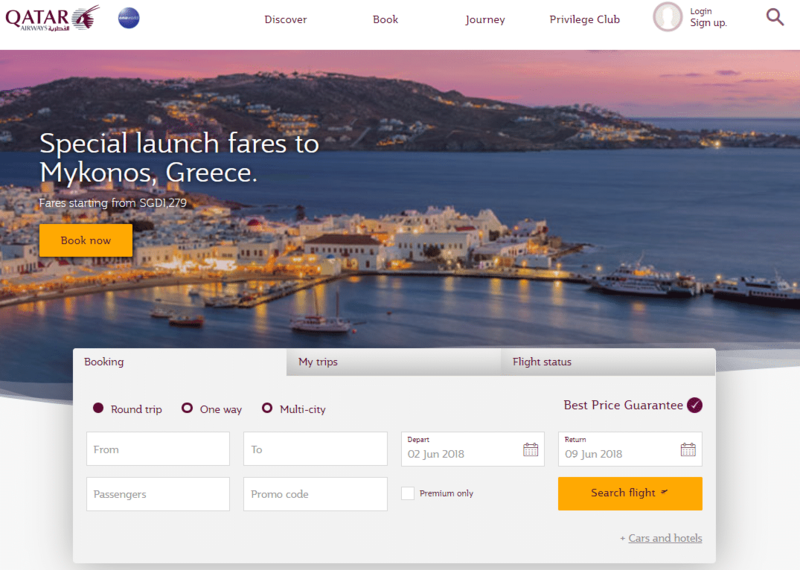 Cardiff, London Gatwick, Mykonos, Malaga and Thessaloniki are the destinations on offer in this sale with fares as low as S$1,099. While not published on the flash sale link, London Gatwick is a recent addition to the list of destinations on offer and I was notified of it via Qatar’s EDMs. Cardiff has been on sale for quite sometime now but that will end on 15 June 2018 too. London Gatwick might actually be a better airport to fly in and out of London as it’s less crowded compared to flying out of and into London Heathrow. To access this sale, simply click the “Book Now” when you’re at Qatar Airways home page which can be accessed here. 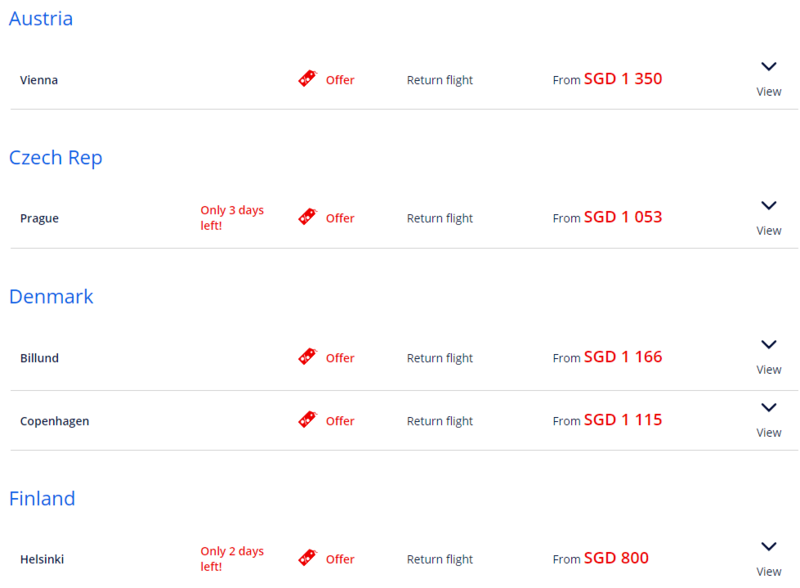 Alternatively, you can just search for the destinations as how you would normally book a flight and the sale price will appear as well. Most of these sale fares book into the ‘Q’ fare bucket which allows you to accrue miles at 25% of the total mileage flown on several frequent flyer programs in oneworld. British Airways Executive Club would be my top pick but you can also credit these to Cathay Pacific’s Asia Miles. If you have not already read about the upcoming changes to the Asia Miles program, you can do so here for the low down on all the changes and here for companion awards and First Class awards. Air France and KLM usually conduct joint sales and this time around, Air France actually has more sale destinations on offer than what KLM has. You can view all the destinations on offer for Air France here and on KLM here. Similar to the sale Emirates is holding, Air France’s sale has one set of destinations which has their sale prices ending on 5 June 2018 and the rest of the destinations have their sales ending on 18 June 2018. Tickets bought during these sale periods have varying travel validity dates so it’s best to check them before making your ticket purchase. Flying Blue or Garuda Miles can be a viable program to credit your flights on Air France or KLM on as you can transfer miles from your Citibank cards into these two programs to top up your balance for a redemption flight. Some of the sales which I’ve written about in last week’s edition of the Weekly Airfare Roundup are still ongoing but are ending real soon. So do take a look at those once again to check if they’re still valid. 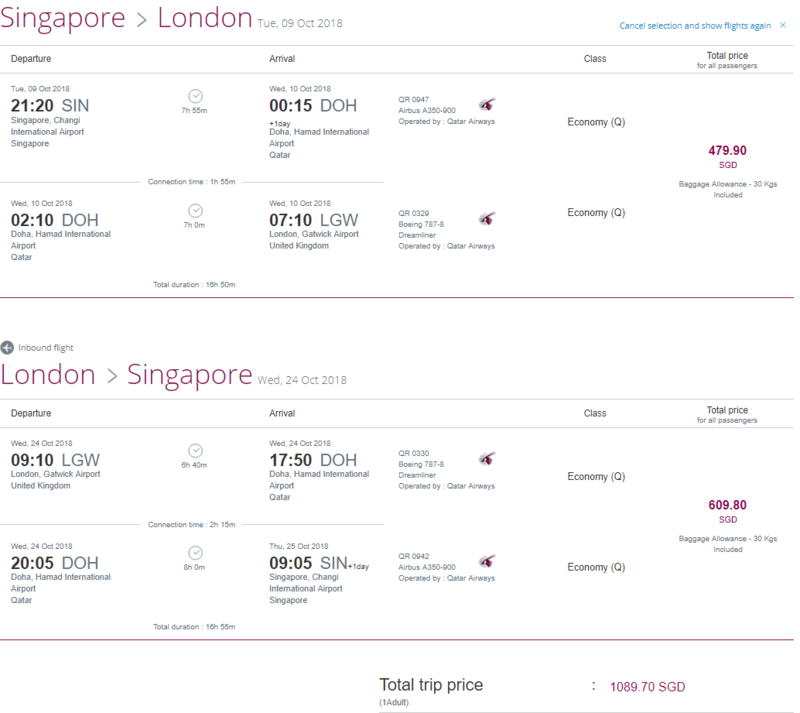 Otherwise, these set of airfare sales are quite decent especially the one Qatar Airways is having to London Gatwick and the fare sale Air France has at the moment as well. If you spot any good deals this coming week do let us know in the comments section below or post it on our Telegram group! If you’re unsure of which credit card to use to maximize your rewards from your airfare purchase, you can refer to the table below.